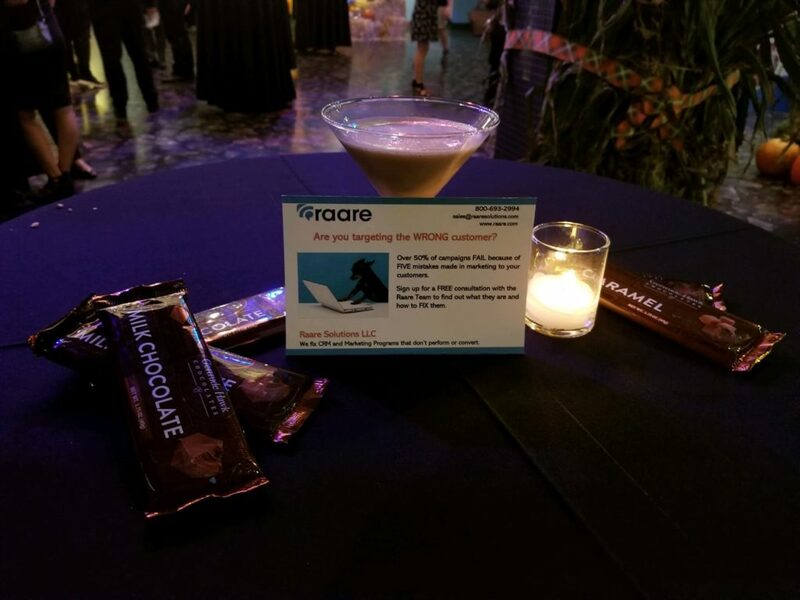 Raare is delighted to be a corporate sponsor for the ALS Chocolate Meltdown event by Hope Loves Company. Great event for a great cause helping families impacted by ALS. Let the chocolate bingeing begin! ​​​​​​​Learn more about this great organization.